Balance means the equality between the totals of the credit and debit sides of an account as recorded in a ledger. Balance is the state of equilibrium. Balance is also defined as the harmonious arrangement or relation of parts or elements within a whole. One writer said that a balanced life “means that you have a handle on the various elements in your life and don’t feel that your heart or mind are being pulled too hard in any (one) direction. More often than not, you feel calm, grounded, clear-headed, and motivated.” Well said. And one last definition of balance may be the most important of all. Balance is also what is left after other parts have been taken away. After we’ve given at work and in ministry and to family, sometimes there is nothing left. So many people, and so many times, we are out of balance and live unbalanced lives. Our work life is often out of balance with our family life. Our social life can get out of balance with our personal life. And any type of imbalance is contrary to the way God intended and designed us to be. And so the question is this: how can pastors and preachers and even the people in the pew maintain balance in their lives? How can we ensure that we don’t give all of our energy away in ministry to others? How do we make sure that we have more than just a little left at the end of the day? How can we avoid the situation that still besets us all; having absolutely NOTHING left at the end of the day? The key is setting priorities. God must be first. I strive to begin every day with the Word. I never leave the house without praying with my wife, and I endeavor to sing and praise my way through the day. While I have many irons in the fire, it is important for me, my wife and family that I never have “nothing left” at the end of the day. Unfortunately, there are times when I am spent and feel that I have given too much to too many. Paul said that “I am made all things to all men that I may by all means save some” (I Corinthians 9:22). I love this scripture, but Paul did not say that he was made all things to all men all the time. I can only give so much, and must remember to prioritize my time, my responsibilities and my aspirations. I strive to stay focused on the task at hand. Multitasking is an overused and overrated term. And I don’t think that we should be multitasking all of the time. My wife is a caterer and I assist her in this business. I wrote a book which will be released after Christmas and I’m planning a book launch in January. 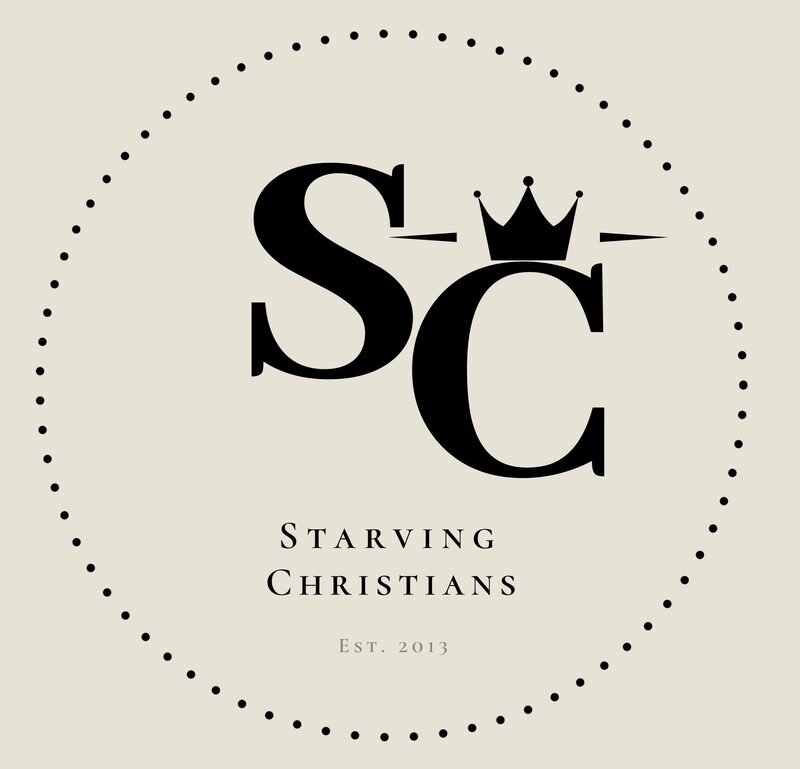 My wife and I are also launching a couple’s ministry. And I am a bi-vocational pastor. The key to doing all of these activities successfully and with passion is focus. My passion is to teach and work with young adults and to apply athletic principles in every phase of life. Passion and focus narrow and pinpoint my efforts and drives everything. I am teaching all the time, and thus learning all of the time. This balance of giving and receiving is critical to my equilibrium. I should never feel that I am always giving, nor can I feel that I am always on the receiving end in any given situation. My love for God and sports helps me to use principles like teamwork and tenacity and muster and mettle and patience and persistence to maintain balance. And all these and more must be in balance. So my passion and exuberance help me to stay upbeat and also down to earth. At the end of the day, my wonderful wife is my gift from Heaven. She is my best friend and helpmeet. She helps me with balance. In sum, staying grounded while I shoot for the stars is my definition of balance.